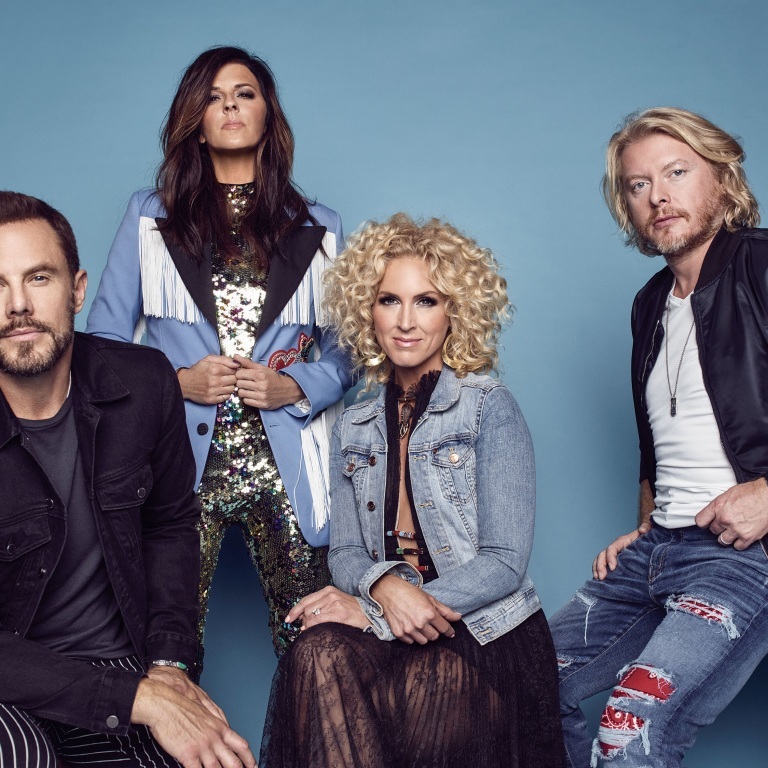 LITTLE BIG TOWN DROPS STUNNING NEW MUSIC “THE DAUGHTERS” FROM FORTHCOMING NINTH STUDIO ALBUM. 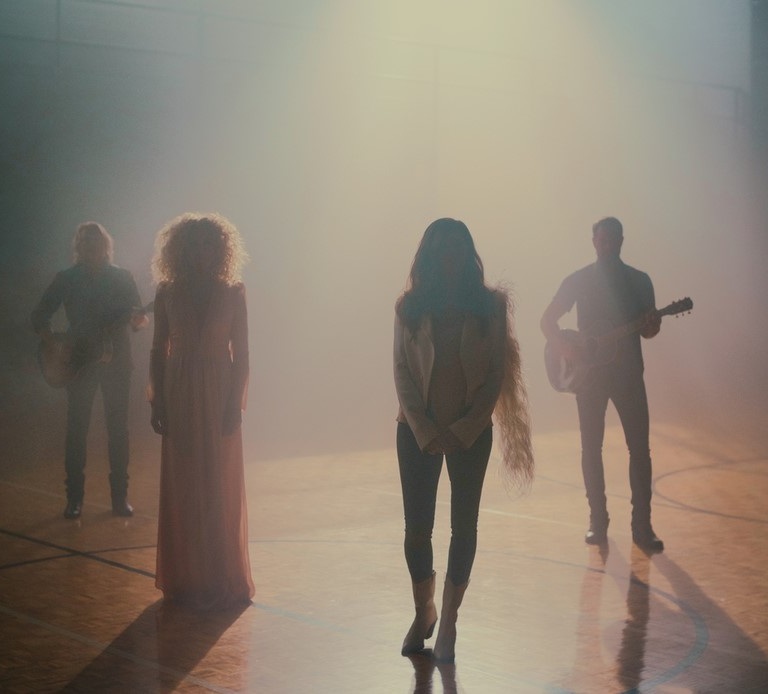 Little Big Town drops poignant new song “The Daughters” today to all DSP’s and video channels. 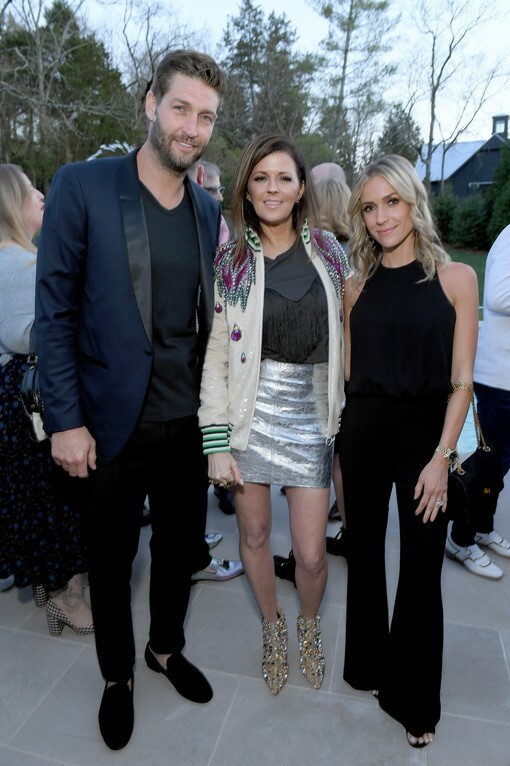 Written by Karen Fairchild, Sean McConnell, and Ashley Ray, the highly-anticipated new track is the first available from the Grammy-winning band’s forthcoming ninth studio album. 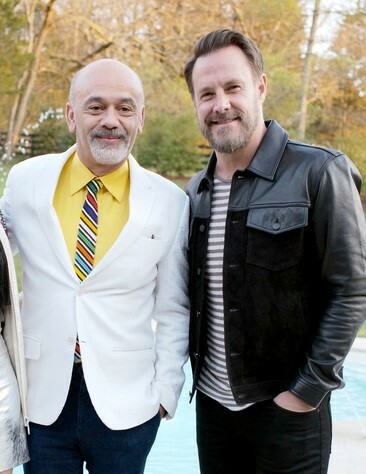 “The Daughters” video (Dancers Cut), also out today, was directed by Dano Cerny and features ethereal performance footage of the foursome and contemporary dance showcasing choreography from Andrew Winghart. The gorgeous footage was shot in an empty gymnasium built in 1948 in Portland, TN. 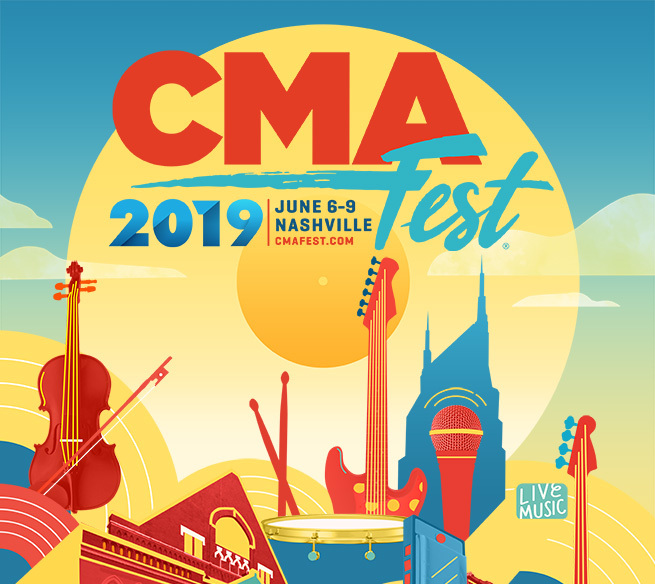 Little Big Town will perform the television world premiere of “The Daughters” on the upcoming 54th Annual ACM Awards this Sunday live on CBS, 8:00 PM ET.